So many images of the stadium look towards it or are taken inside. How many of us stop to take in the view of Port Elizabeth ? 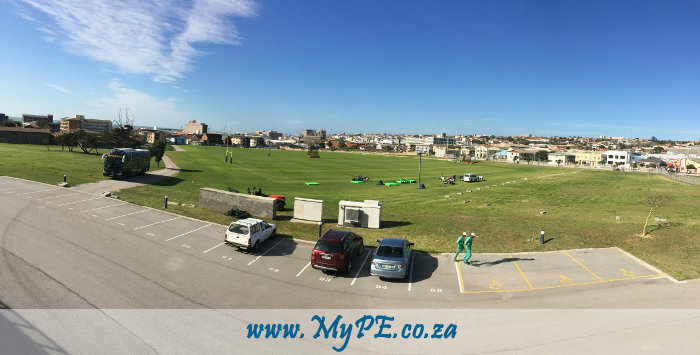 #PortElizabeth – Taken by the Editor whilst wandering aimlessly about pretending to be in the know.